Teenage Bedroom Design, As a parent, it is pretty difficult to determine what decoration should be used in our kids’ room. Especially if you have a teenager who wouldn’t even let you in the door. 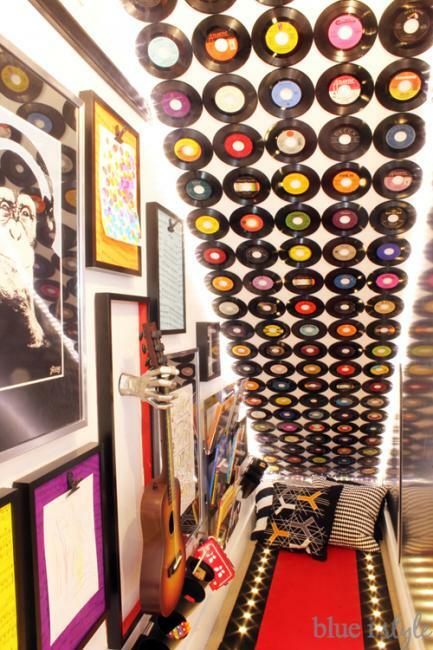 With that said, we have a few suggestions that might help you and your teenager decide the best room decoration. These tips does not compromise your security deposit at all, and does not violate any landlord-tenant agreement that you might have discussed with your landlord. If your child is somebody who doesn’t really like to much decoration, you can always use minimal decoration. Besides, it is quickly becoming a trend. Minimal decor with plain white walls, a few photos on the wall and you’re about done. Get rid of the stuff that you know will end up just being clutter. Tip #2 – Stay true to the heart. You can also make the decor real personal by sticking true to the heart. Find out what your kid really loves, and what they are most passionate about and use that to create a good interior design. Remember not to use nails or thumbtacks, or else you will get in trouble. If your kid is into the party scene these days, then they probably enjoy the probing lights. As an adult, personally I think these lights are a bit too bright (almost blinding). However, if your kid is into those really cool stuff, then this is probably a great idea. 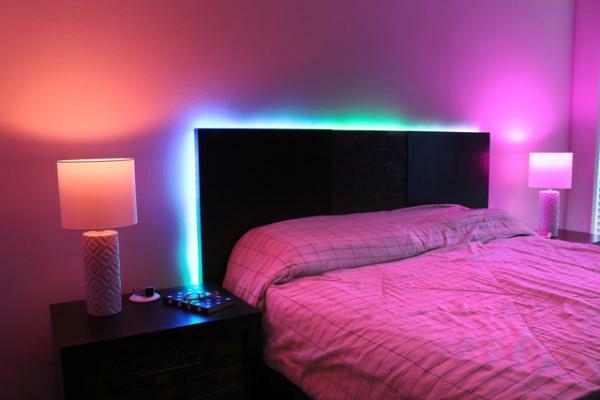 Save up a few pounds to get some really cool lights that you can attach to a headboard or on the wall. Tip #4 – Get clever, maximize space. If you are renting a small space, do not panic. We can work with that. All you will need is to get clever with your storage skills. 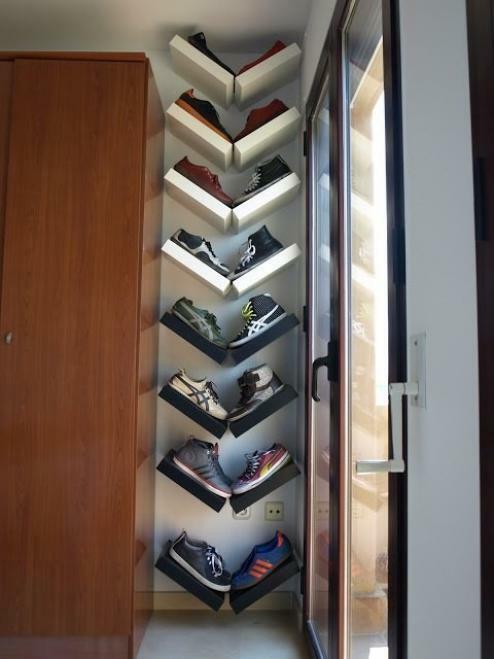 A little organisation and neatness will help you maximize what little space you might have. These clever ideas can not only help make your kids’ room tidier, it can also save some space and make the room look cooler. Make good use of your old furniture by making them look brand new. 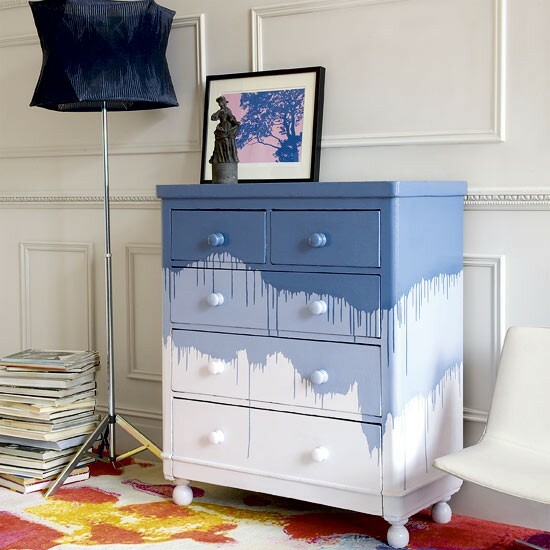 Paint your furniture, make them look brand new. In fact, make them look really cool by adding a bit more of a personal style!